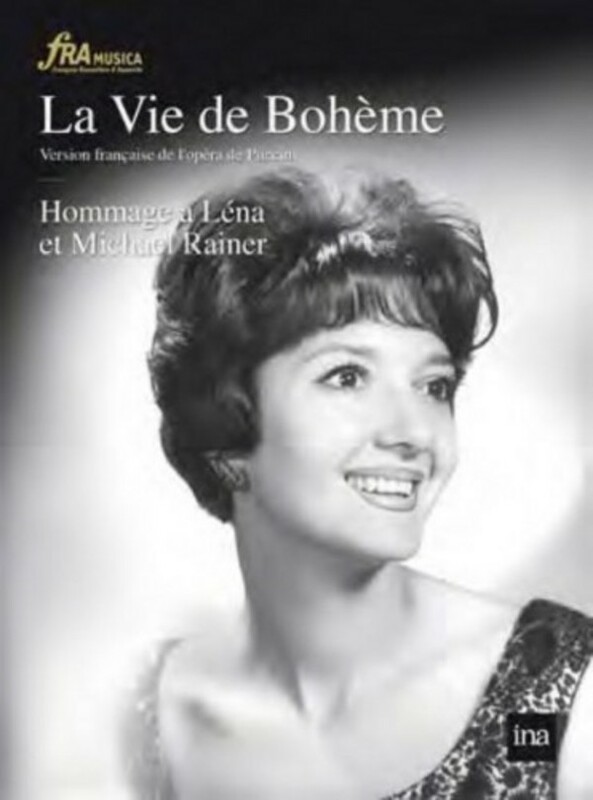 This production of Puccini's 'La bohème' featuring soprano Léna Pastor, sung in French, is a rare document. FRA Musica's release is dedicated to the memory of Pastor and her husband and legendary artist manager Michael Rainer. After working for years in New York, Rainer returned to Paris after WWII to take over the Organisation Artistique Internationale, an agency founded by his father. Pastor cut short a promising opera career to devote herself fully to the management business. By the 1970s this unstoppable duo represented a roster that was a 'who's who' of famous artists – everyone from Birgit Nilsson and Van Cliburn to Herbert von Karajan and Isaac Stern.